Vivian Korthuis is currently the Chief Executive Officer for the Association of Village Council Presidents (AVCP) based in Bethel, Alaska. Korthuis, Yup’ik, is an enrolled tribal member of the Emmonak Tribe. Korthuis has worked for over 30 years in education, health care and social services delivery within the Yukon Kuskokwim Delta Region of Western Alaska. Korthuis is a graduate of Mt. Edgecumbe High School and earned her B.A. from Dartmouth College. She has a Master’s Degree in Education from the University of Alaska-Fairbanks and is a Ph.D. candidate in Indigenous Studies, UAF. 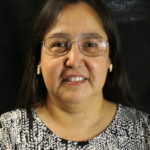 Most recently, she has served as the Vice President of Programs/Community Services for AVCP, the nation’s largest Tribal Consortium serving 56 Tribes in 48 Villages. She has extensive work experience in designing, managing, overseeing, and securing funding for innovative services delivered in partnership with state, federal and private partners. She serves as the lead for AVCP’s Tiwahe Demonstration Project designing the Service Delivery Model for the region. 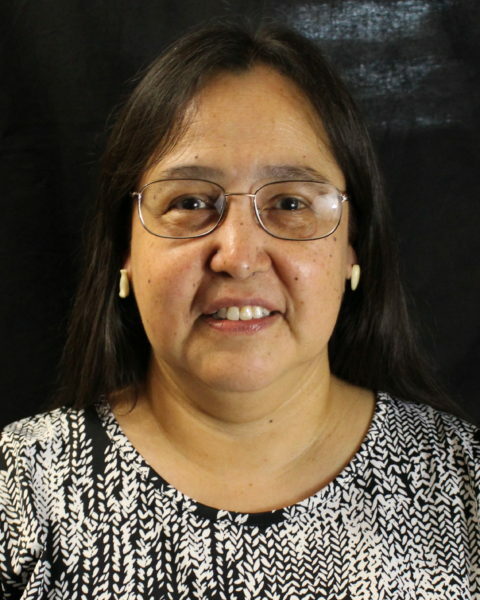 Korthuis was a leader for 15 years at the Yukon Kuskokwim Health Corporation. She is a trained Hospital Administrator who served as the Tribal Caucus Facilitator for the All Alaska Compact. She was the first Director for the YKHC Sub-Regional Clinics and the Learning Center. Korthuis worked as a high school teacher as well as an adjust instructor with the University of Alaska-Fairbanks Rural Development Program mentoring high school, undergraduate and graduate students across Alaska. Korthuis currently serves on the Inuit Circumpolar Conference-Alaska Executive Board. Vivian makes her home in Bethel, along with her husband and their two children.